A unique collection of 843 Metabolism/Protease-related small molecules for high throughput screening (HTS) and high content screening (HCS). • Science . 2018 Sep 28;361(6409). pii: eaao4227. • Science . 2016 Apr 1;352(6281):54-61. • Cell Stem Cell . 2017 May 4;20(5):621-634.e6. • Cell Stem Cell . 2016 Sep 1;19(3):326-40. • Cancer Cell . 2018 Sep 10;34(3):411-426.e19. • Cell Metab . 2017 Jan 10;25(1):73-85. • Immunity . 2016 Oct 18;45(4):944. • Cell Host Microbe . 2018 Sep 12;24(3):353-363.e5. 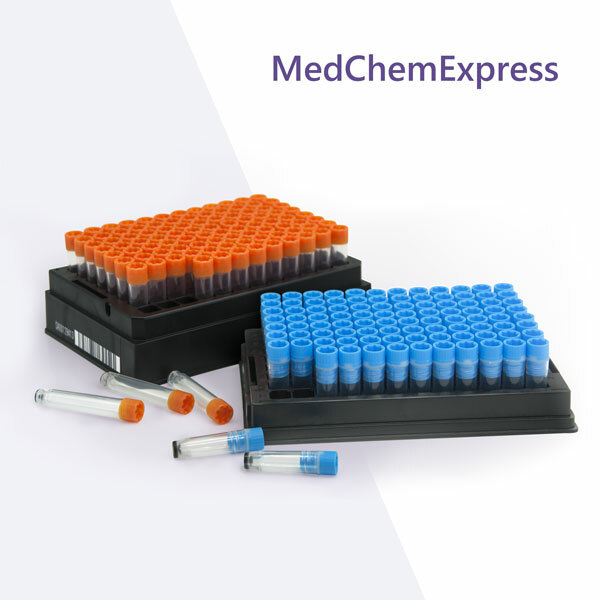 • A unique collection of 843 Metabolism/Protease-related small molecules for high throughput screening (HTS) and high content screening (HCS). • Targets such as PDE, Cytochrome P450, HMG-CoA Reductase, DPP4, Proteasome, HCV Protease, IDO, Cathepsin, MMP, etc. • A useful tool for drug discovery of metabolism-related diseases.